— Performant, reliable, secure and compliant. You’ll find an endless supply of companies that offer “cloud solutions”, but with Acumium you not only gain the expertise and experience of our IT services, you also have access to our highly skilled developers, digital marketers, user experience experts, and project managers. Having this wealth of knowledge within the walls of Acumium make us the perfect choice for your next IT project. We take a customer-first approach to solving problems and stand behind our work. We do not outsource the management or support of our solutions. Our focus is on performance, security, and reliability all to ensure we meet the demands of your business. You can spend time growing your business, we’ve got IT covered. — Cloud services for our clients. 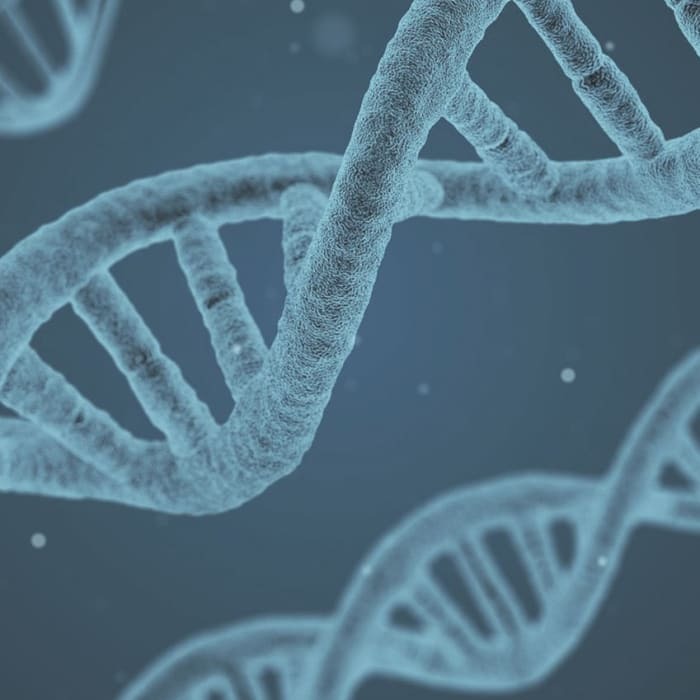 For 15 years, Acumium has helped Omega expand its drug testing laboratory business with application servers deployed in Australia, Europe, and North and South America complying with local/country-based regulations. To take the burden off Promega's IT team, Acumium moved their ancillary sites from Promega's servers into our secure, cloud-based WordPress hosting environment. 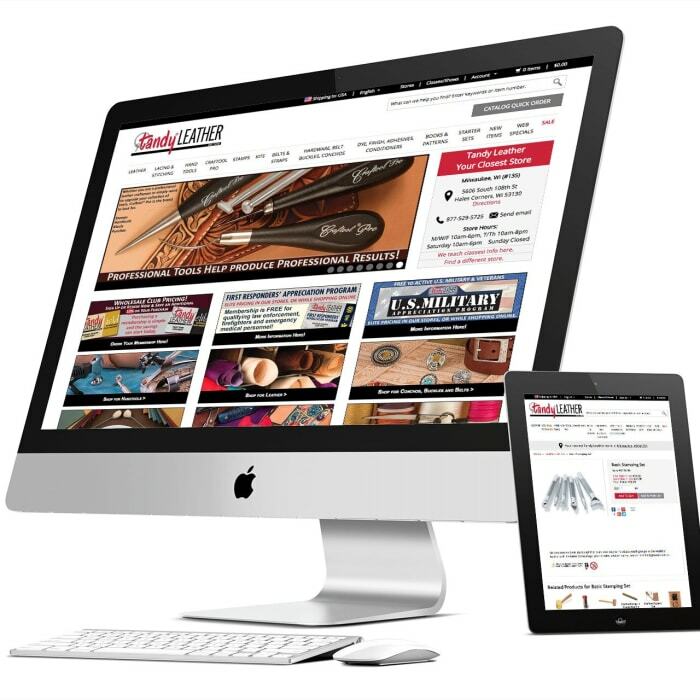 To ensure this global provider of leathercraft supplies is secure and performant, Acumium runs their ecommerce platform, GravityMarket™ and 30 more just like it in Amazon’s AWS. — Companies who trust our cloud services. — Full cloud computing capabilities and then some. Threat detection and continuous monitoring to protect workloads, accounts and your business. Experience and advanced knowledge to deploy and meet compliance requirements. Infrastructure strategy, design, and implementation. Microsoft O365 and Google Apps deployment, migration, and management. Application and server “lift and shift” deployments. Cloud migration strategy and implementation. WordPress, IIS, LAMP and more. Infrastructure agility. Add and remove resources quickly to meet requirements. Scale quickly with application demand. Deliver content quickly from anywhere on the planet with edge locations. Built to withstand failure by creating decoupled application architectures. Create resiliency by limiting and removing single points of failure. Leverage DevOps to automate infrastructure deployments. Infrastructure that scales up or down depending on demand. Workflows and processes that are challenging in other platforms. 3rd party logistics that don't have simple integrations or considerations. Whatever challenge you're faced with. — Some of our technology expertise. When our website had ongoing/reoccurring downtime and refresh issues, we turned to Acumium to diagnose, update and get our server in a healthy spot. They were fast, easy to work with and got the job done while keeping us informed along the way. Keep your business running under the most demanding circumstances. Let’s talk about how we can help you take advantage of the many benefits of cloud presence to improve availability, performance, and security all while saving money. Leveraging AWS services, we make sure your applications stay secure and deliver a blazing fast application to your end users. Check out a few companies using our custom SaaS infrastructure to maintain their e-commerce platform. Cloud migrations and global deployments. Acumium has been leveraging Azure tools and technologies for years to deploy and manage cloud-based applications. Starting with an intelligently designed application, deploying in Azure is a fast, simple, and secure way to launch highly available apps that scale seamlessly and have the uptime you need. Whether you’re looking to migrate an existing workload to the cloud or supplement an on-premises service with cloud redundancy, we can help from planning to implementation to ongoing cloud server and application management. 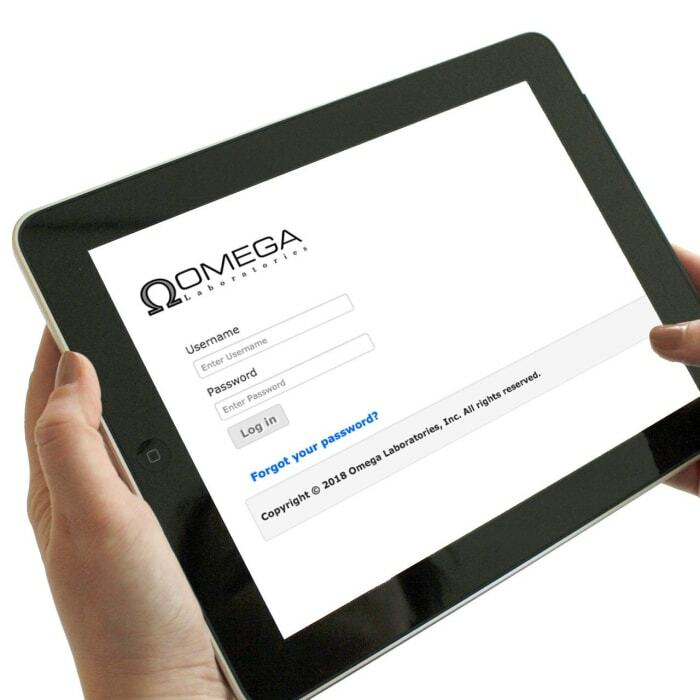 Using Azure combined with our technology and compliance expertise, we have deployed the Omega Laboratories web application into four continents. We keep you productive so you can grow your business. It is becoming commonplace to move productivity apps like email, document storage and manipulation, and knowledge sharing into the cloud with Office 365 or Google Apps. The migration and management of this environment can be overwhelming and confusing. The benefits of making a move like this are countless. We can help make it a reality with migration planning and implementation, management, and licensing. Just like the Great Dane Pub & Brewing does, stop worrying about compliance, continuity, and upgrades and focus on what matters to you; growing your business. Premium hosting and support for serious businesses. We use WPEngine as our go-to provider for WordPress hosting infrastructure allowing us to focus on the security, monitoring, and maintenance of your WordPress installation. WPEngine has been providing outstanding hosting services for Acumium for many years. Our WordPress hosting packages include URL monitoring and response and security tools that monitor WordPress file integrity, prevent login abuse, and monitor and alert for key application configuration changes. We also maintain off-site backups of your WordPress data, and provide multi-environment deployments so you can properly vet changes in a staging environment before rolling into production. Looking for an IT change? We collaborate with ambitious brands and people; we’d love to build something great together.